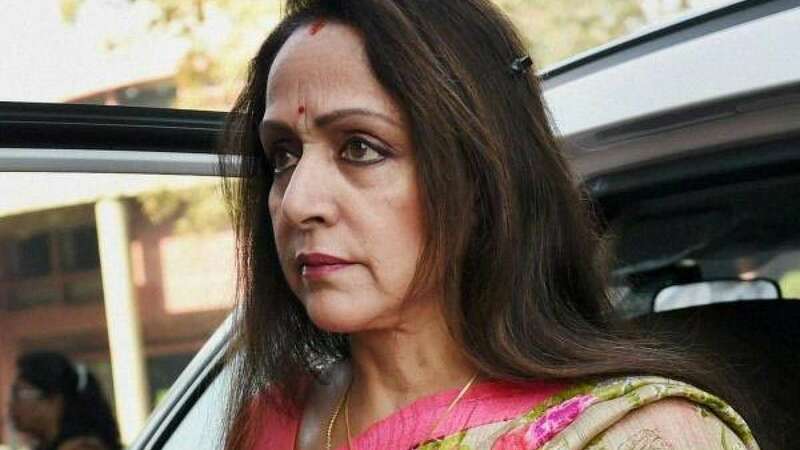 New Delhi : Bollywood actress Hema Malini on Wednesday morning shared her thoughts over the last week’s Mercedes accident in Rajasthan and blamed child’s father for the tragic incident that cost life of the minor. On Thursday, Hema Malini’s speeding Mercedes had collided with Hanuman Mahajan’s Maruti Alto. Hema Malini’s driver was arrested and then released on bail. Victim family had alleged Hema Malini left the location without offering any help. Esha Deol had assured financial aid to the victim family last week.